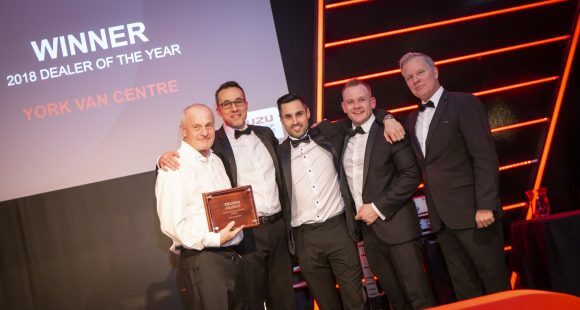 ISUZU UK recently announced their Dealers of the Year at their annual awards ceremony. 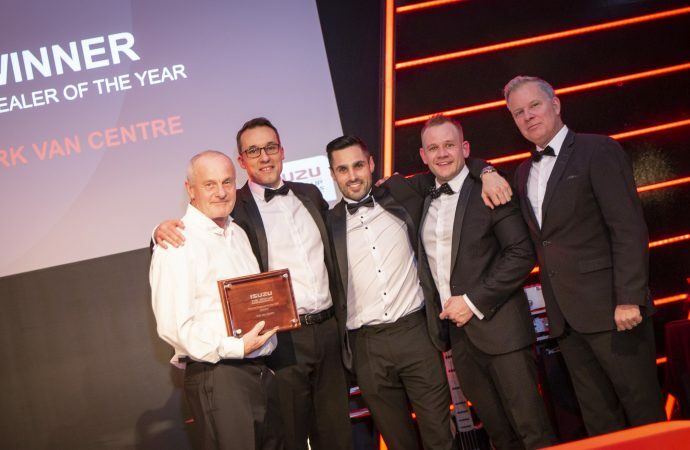 This year, the awards took place at Madame Tussauds in London and recognised the best and brightest dealers across the UK who provide a top service to all of Isuzu’s customers. In addition to the awards, many dealer staff were accredited as Pick-Up Professionals at the ceremony after completing their training programme. The Pick-Up Professionals accreditation allows staff to become specialists in pick-ups and well versed in specifying bespoke trucks to meet customers’ needs, however unique they may be. The awards were presented by Isuzu UK managing director, William Brown; Donna Jeffrey, Isuzu dealer training manager; and Alan Able, Isuzu head of sales.